Electrical Mechanical Centers | Zero Zone Electrical Mechanical Centers – Zero Zone, Inc. 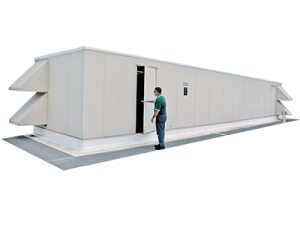 Zero Zone Electrical Mechanical Centers provide a weatherproof enclosure to house all of your refrigeration systems. 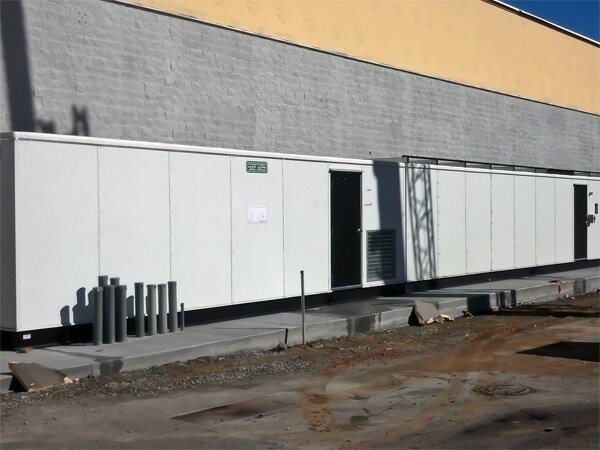 Your systems are kept safe and sound thanks to its structural steel frame and insulated wall panels. In addition, its leak-proof rubber roof membrane seals out the environment. 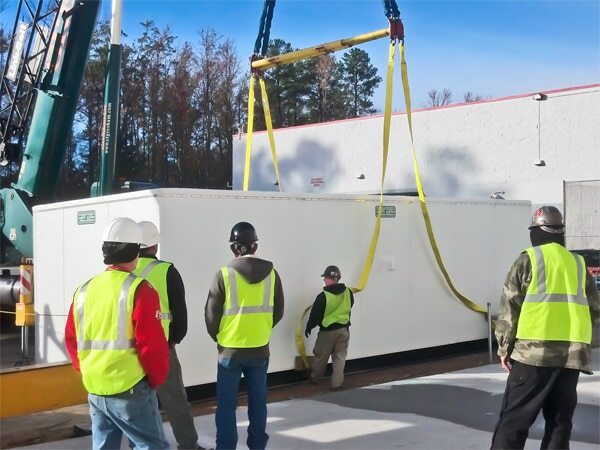 Instead of a system that needs to be installed on-site, Zero Zone Electrical Mechanical Centers come pre-fabricated, pre-piped, and pre-wired, which saves on installation time and costs and enables customers to accelerate their construction schedule. 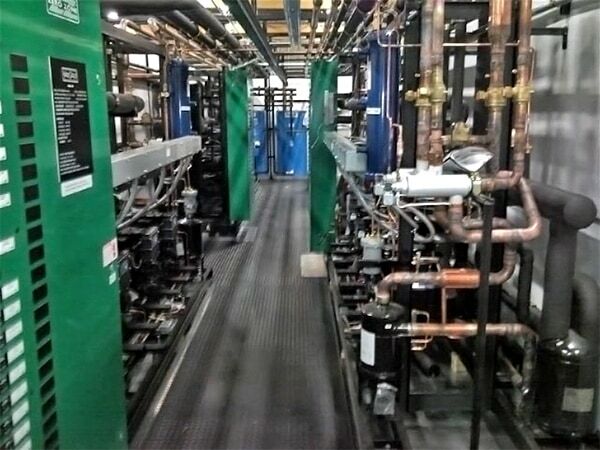 Both low-temp and medium-temp parallel racks are built into the same center with single-point power and complete controls for the entire system. 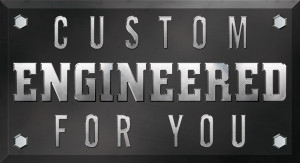 Every Zero Zone Electrical Mechanical Center is custom-engineered and tailored to meet specific equipment requirements. To ensure a well-designed system, we perform a pre-quote assessment analysis yielding accurate data because we know one size does not fit all. 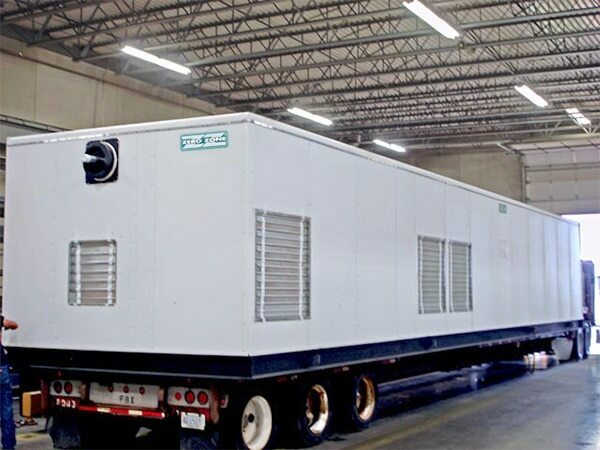 Before shipment, we conduct up to 1,000 quality checks to thoroughly test and ensure a highly durable system.